3 minutes of highlights shot in December 2016 for the documentary Killing Coral. 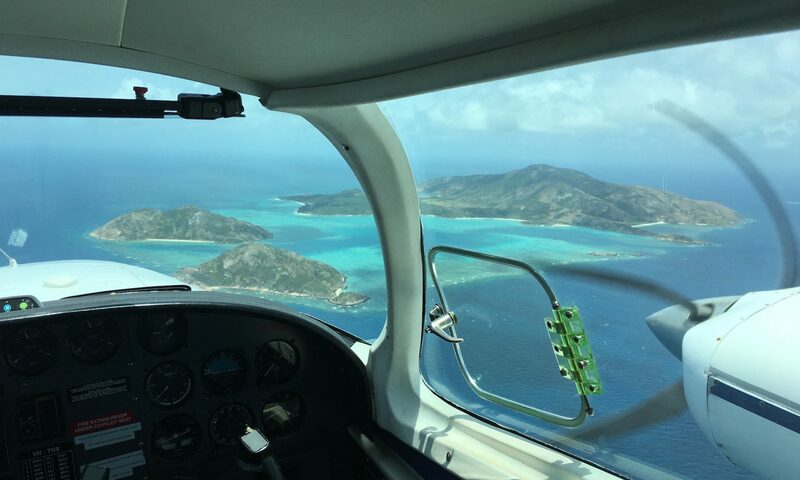 Footage covers Lizard Island, the Ribbon Reefs off Port Douglas, Daintree wetlands then south to Heron Island Research Station. Shot on the new small 4K cameras from DJI and Go Pro. Selection of test shots from a drone relating to issues of water quality (Eutrophication) of coastal waters; this is affecting Coral Reefs worldwide, especially the Great Barrier Reef. This is not commercial footage; simply test footage. A CASA licence is required to facilitate useable footage.